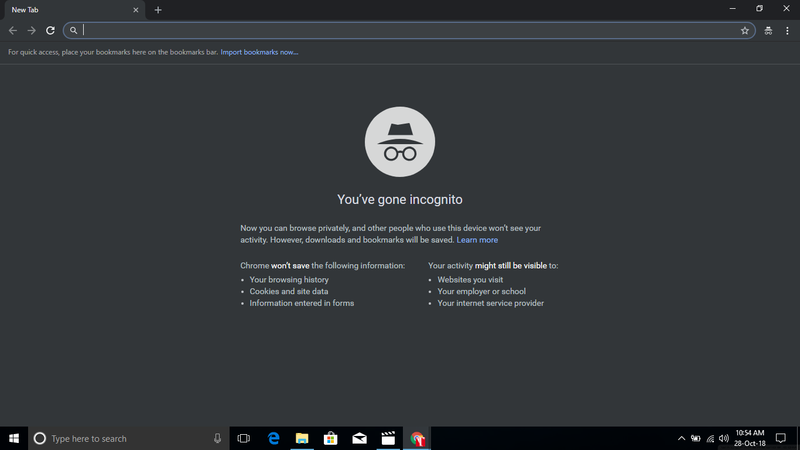 Incognito Mode option you will get in Google Chrome browser and other browsers it actually called Private Browser. To access or use Google Incognito Mode you can press the keyboard shortcut "Ctrl+Shift+N". 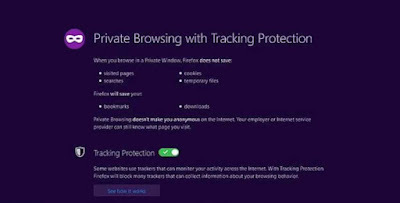 This feature is for those users who search anything on the internet and do not want to store browsing history or cookies. But many of the users think that using an incognito mode no one can't track what they do on the internet but this is wrong, the ISP (internet service provider) can easily trace you. Here, this feature actually should use when you use any public computer, should use the feature. 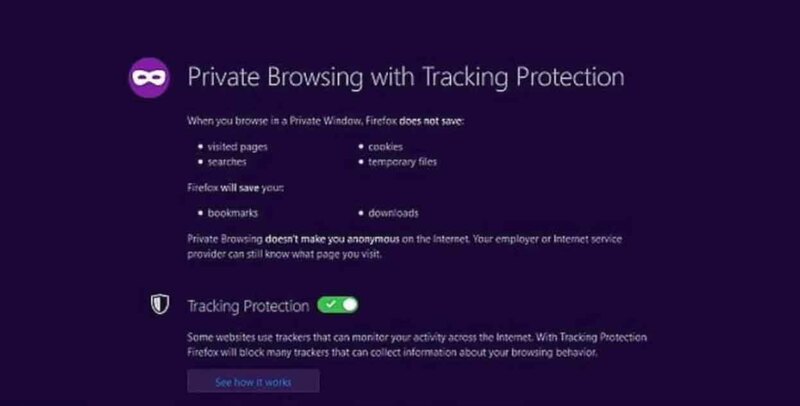 On the other browser, you will get this option called Private Browsing. Here, the browsing history, search history, download history, web form history, cookies, and temporary internet files will not save or store. 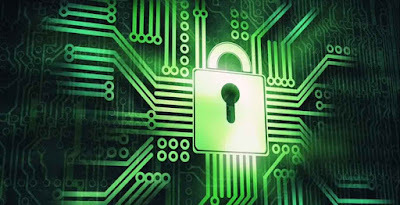 But you should aware that your employer or ISP (internet service provider) can easily track the pages you visit. 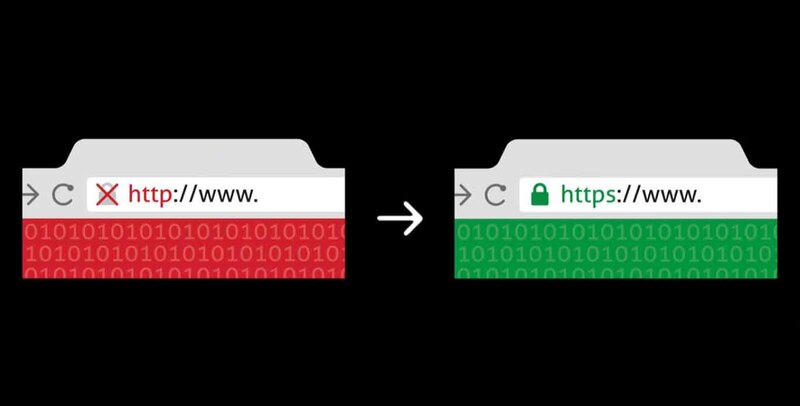 Now we talk about http:// and https:// based website. When you visit https:// based website then the data will be encrypted and your ISP can't trace the visited pages but the website that you visit is easily accessible. But if you visit http:// based website your ISP can easily access everything that you do on the website. 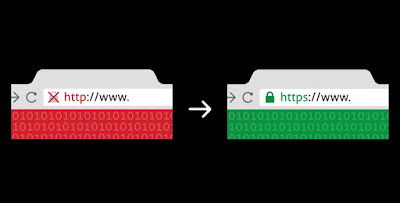 For example, you visit YouTube and watch some video, here YouTube is https:// based website then your ISP know that you visite YouTube but what the video you watch that your ISP doesn't know because the data is encrypted. So, you use it or not use your visited website is clearly recorded to your ISP. Now, if you use incognito mode or private browsing mode then you can use, without any problem. But remember that all the record is stored in your ISP. I hope you understood about Incognito Mode or Private Browsing Mode. If you like the articles then share to your friends also do comment your valuable words. Thanks to visiting our website.